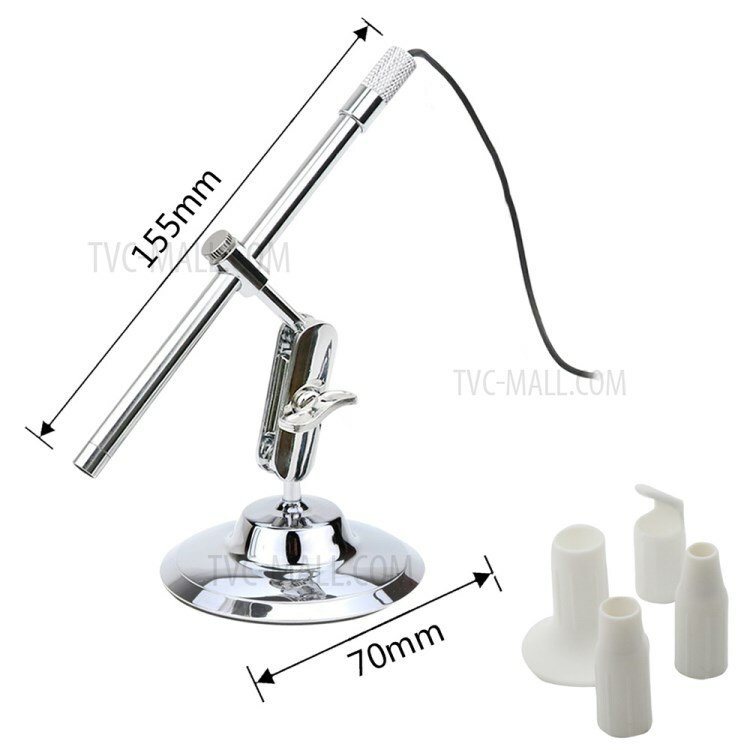 For just $ 26.26 , buy 2MP USB Digital Microscope Loupe Webcam 200X 8LED Digital Image Monarch Processor PCB Inspection from the wholesale webshop online. 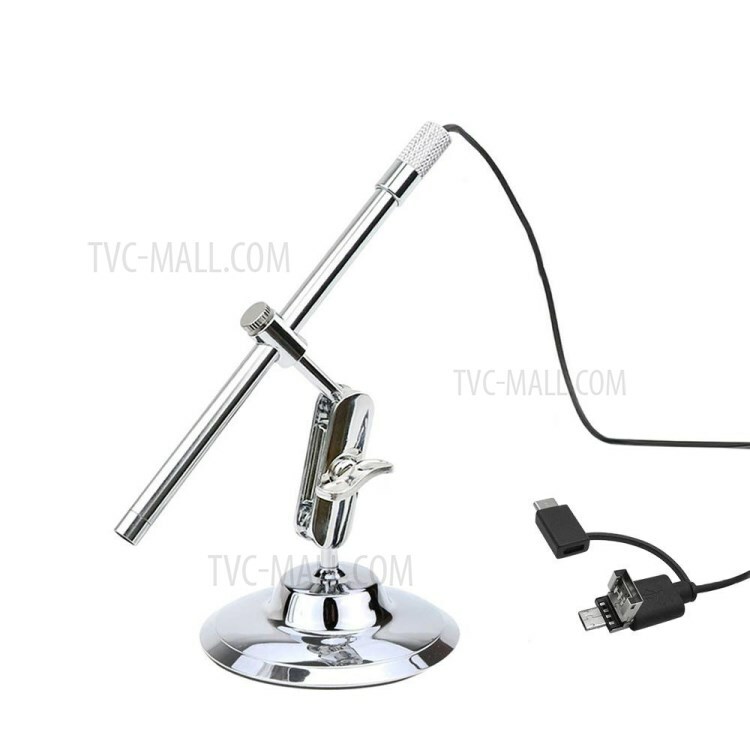 This is a portable USB digital microscope. 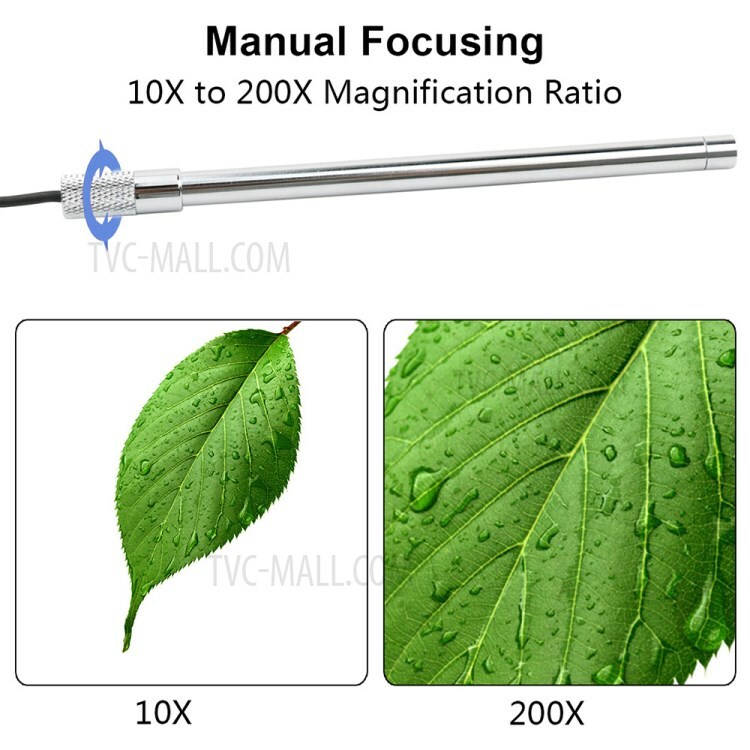 With 10X-200X magnification, 10mm to 500mm focus range, 2.0 Megapixel CMOS sensor and 1280 x 720 pixels resolution, this USB digital microscope can provide clear and good video/image quality. Besides, built-in 8 LED lights and the adjustable illumination can ensure the magnified images are clear and bright. 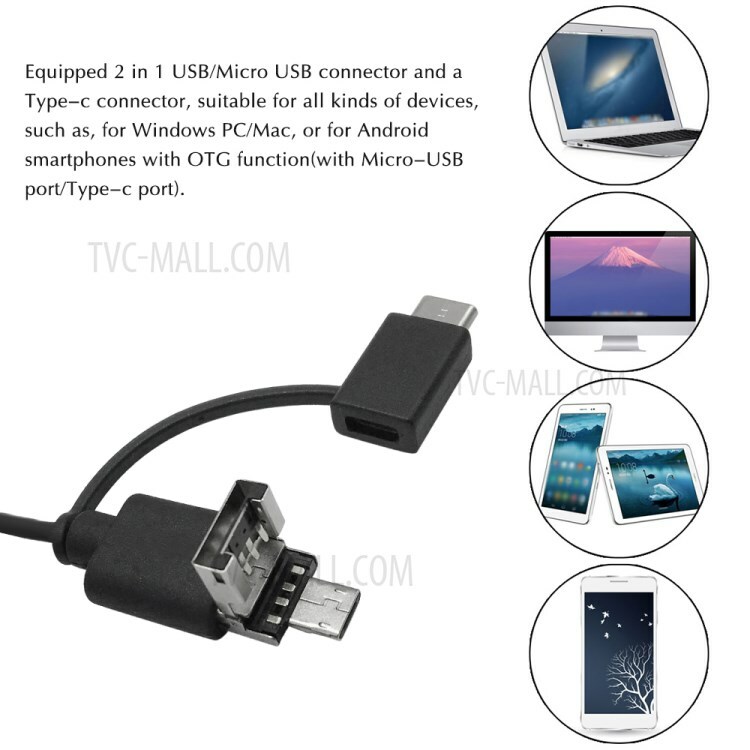 Equipped with 2-in-1 USB connector(Micro-USB and USB) and Type-c connector, widely compatible with Windows PC and Mac, and also suitable for Android smartphones with OTG function(Micro-USB port/Type-c port), very easy to use. 1. 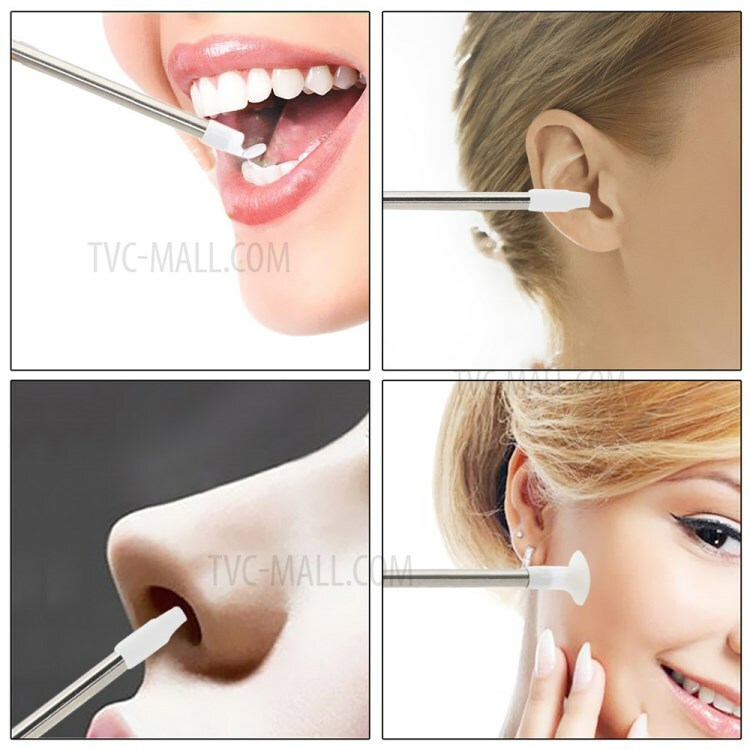 This device is not intended for medical or personal inspection. 2. 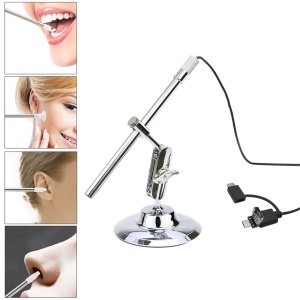 Please read the user manual carefully, and for Android, please install the APP according to the user manual. 3. 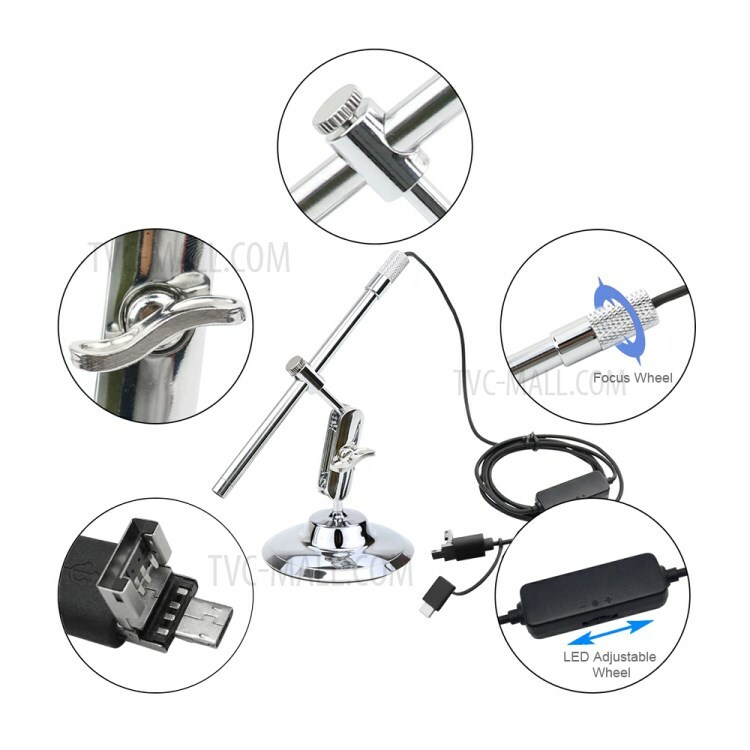 Suitable for Android system phone with OTG function, but not for iOS system. 4. 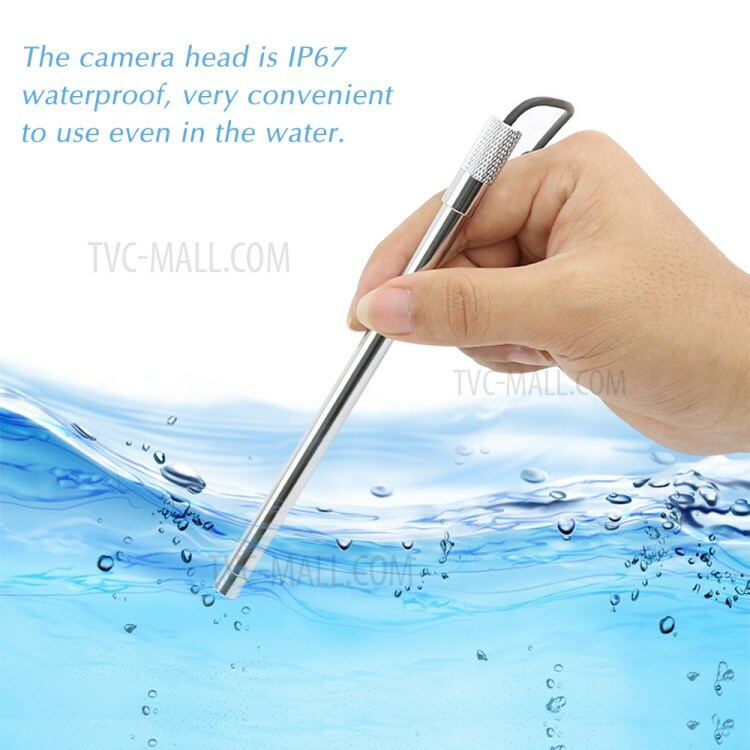 Please make sure that your smartphone supports OTG function.